Charles Town based dog training, serving the Eastern Panhandle, Northern Virginia, and Maryland. Brodie, our 7 month old male, intact Boxer, spent two weeks with Syrius Dog training. Today he accomplished something I’ve been dreaming about him doing! In a class full of people jumping, running and moving all over the place while Brodie stayed in the “Place” position the whole hour! Thanks Syrius!! Good dog Brodie! Tom K.
Well you’re not alone, many pet parents have the same problems with their dogs. But that doesn’t mean you have to live with it. 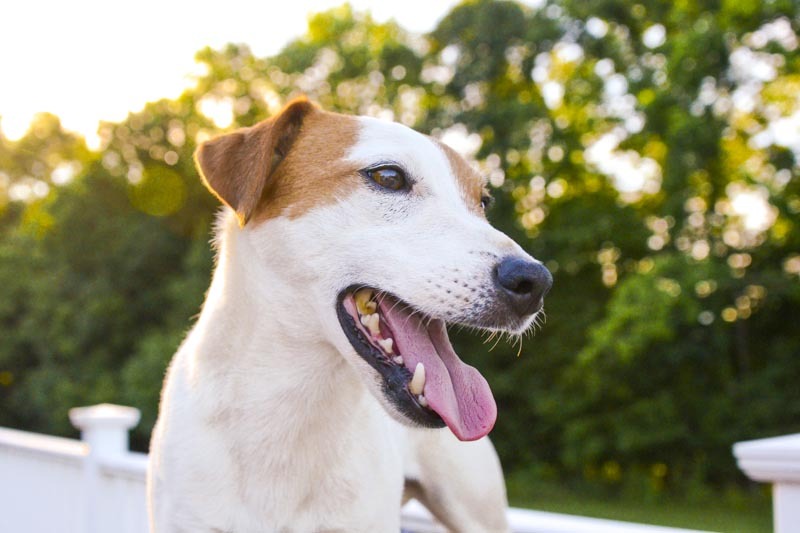 You can have a dog that is calm and polite in your home and happy and relaxed on your walks both on and off leash. 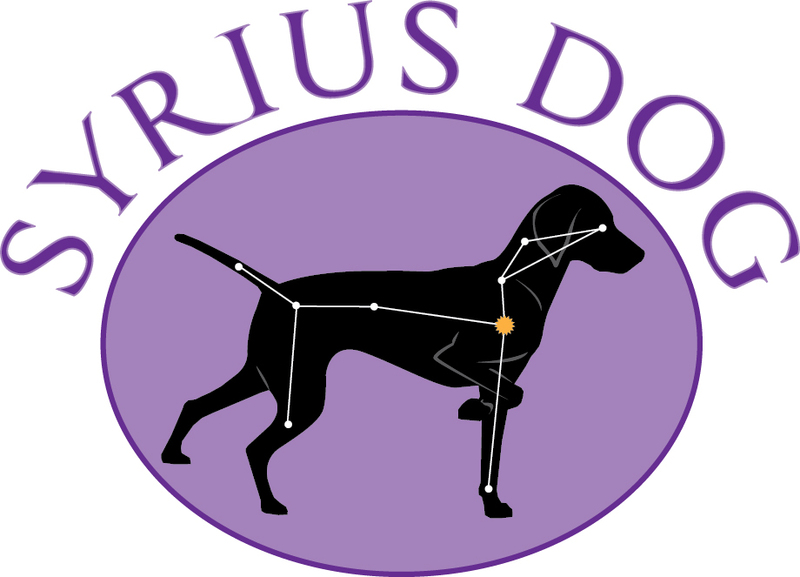 At Syrius dog we strive to teach both the dogs and owners with a practical honest approach. We want to simplify training and show you ways to incorporate training into daily life so training becomes a matter of doing life together well. Training can be as simple or complex as you make it, you can teach your dog all sorts of obedience commands and tricks but it’s about more than that. It’s about building a relationship with your dog that is centered around mutual respect and trust. Every day we are teaching and giving our dogs feedback with how we choose to interact with them, what we expect of them, and what we model for them through our own energy and behaviors. If you shower your dog with love and affection and don’t balance that with structure and leadership you will end up with a bratty entitled dog, it’s inevitable based on how dogs are wired. Dogs simply can’t handle so much free choice as they are opportunist and will step into a leader role if nobody steps up as they naturally crave it. Our world is a complicated place, sometimes it’s difficult even for us humans to navigate. It’s in a dog’s best interest to have someone there to lean into and look to for guidance for their own safety and emotional well being. We believe every dog has potential to be a star in their own unique way, it usually just takes a clear path of communication, clear expectations, consistency, and patience. The sky is the limit. Anna is the best! I love training with her. I learn so much every time and see it is possible to have well behaved dogs. 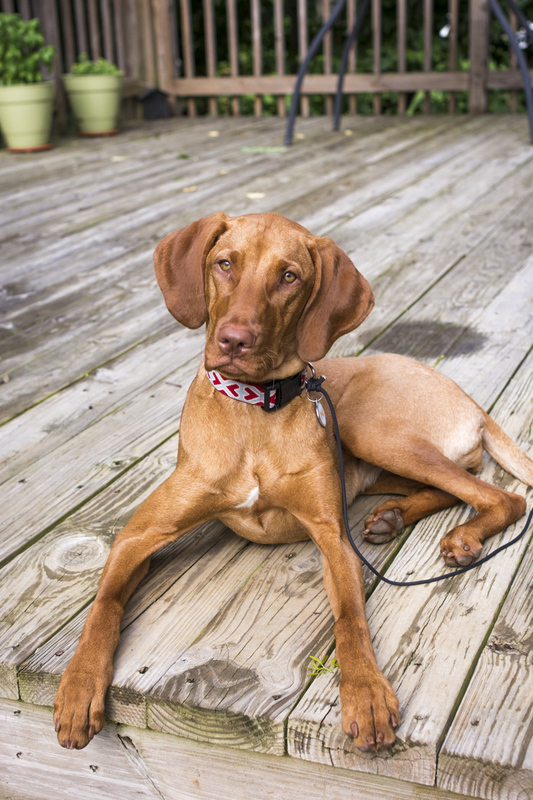 Her training has helped tremendously and the dynamics of the three dog household has been changed for the better Julia G.